Dance classes, parties, workshops & PE classes for children aged 18 months-11yrs. Props & accessories for fun & excitement! Children love music and they love to dance. 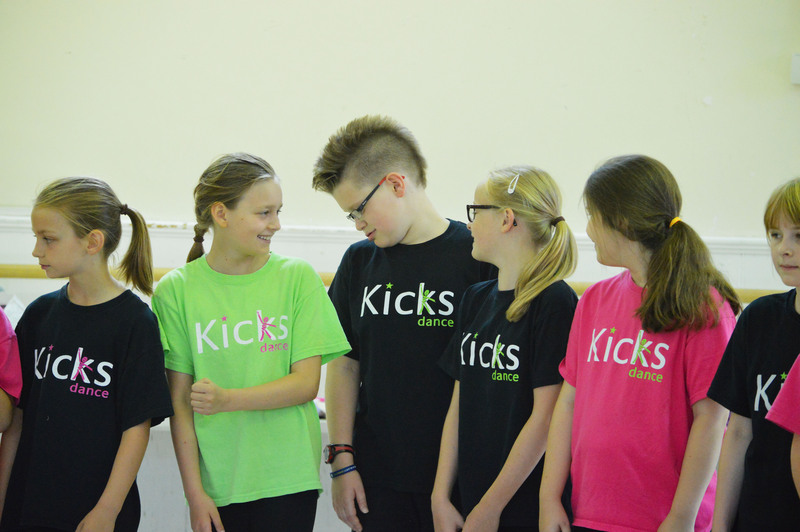 At Kicks, we believe dance is a great way to develop self – confidence in your little people, who then grow into confident adults. What better way to have fun, gain self – esteem and get fit at the same time? Kicks is one of the best things about this town is that you guys are here. Just think – when this generation of Kicks children (& the next, & the next) grow up they will always have Kicks in common, to reminisce about – lucky them I say!